NATURAL BLUE EFFECT WHITE MOONSTONE OVAL STERLING 925 SILVER BRACELET 7.5 INCH. fineness2009 has no other items for sale. 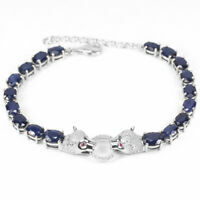 Details about GENUINE AAA BLUE SAPPHIRE OVAL ROUND STERLING 925 SILVER BRACELET 6.75-7.5 INCH. GENUINE AAA BLUE SAPPHIRE OVAL ROUND STERLING 925 SILVER BRACELET 6.75-7.5 INCH. GENUINE BLUE SAPPHIRE & WHITE CZ STERLING 925 SILVER BRACELET LENGHT 8.75 INCH. GENUINE AAA SWISS BLUE TOPAZ OVAL STERLING 925 SILVER BRACELET 7.5 INCH. Metal: Sterling Silver MAIN STONE SIZE: 7 X 5 MM. 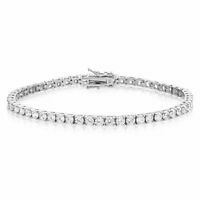 $0.00 shipping for each additional eligible item you buy from fineness2009.